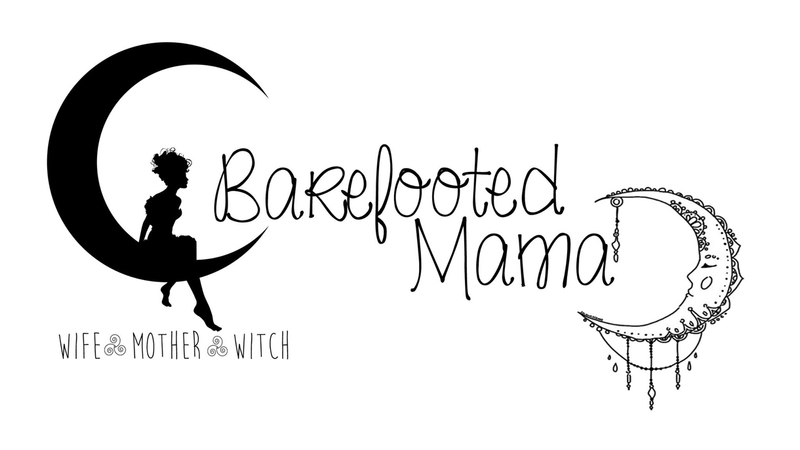 Barefooted Mama: A quick hello....Kaileb is here! The last few days have been really interesting. Sunday I woke up thinking I was peeing myself, at first all I could think was "oh crap, I finally reached this stage of pregnancy". 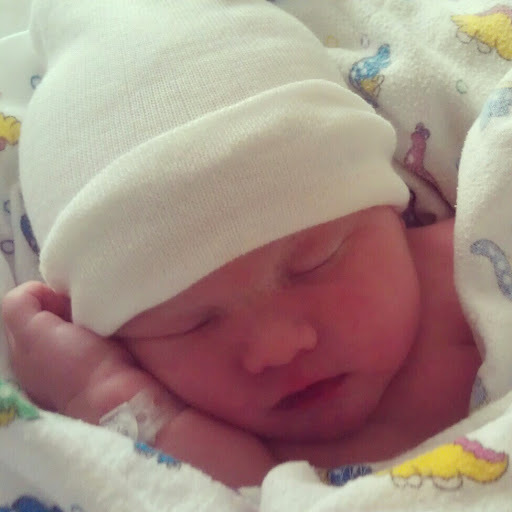 Before I get into Kaileb's birth story I need time to decompress, heal, and not post from my phone.